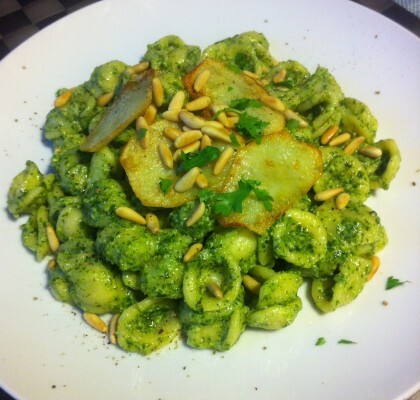 How to cook Italian Pasta “al Dente” step by step? This is vital for any pasta recipe. Italians assume everyone knows HOW TO COOK PASTA by heart. But this is not true for everyone. Especially if you have never seen someone cooking pasta the Italian way while growing up, it can be not that intuitive. You might forget to add salt for example to the boiling water, which is wrong, or even choose to add some oil to the boiling water, not needed at all. 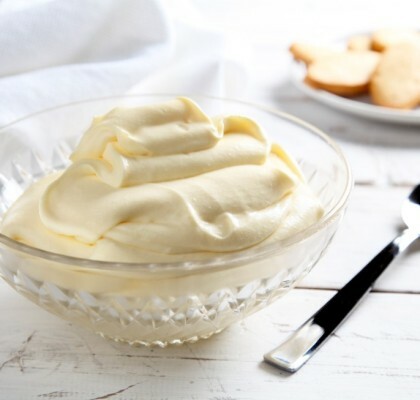 With our step by step suggestions, you can’t go wrong! Cook Italian pasta wonderfully with this all Italian technique. Add a large and long pot of water on the bigger fire, for around 3/4 full of water, on high flame, add big salt (about what there is in a fist/around 1-2 spoons, depends on the pot size), water should taste a little bit salty if tasted with a spoon – a bit less salty then sea water. 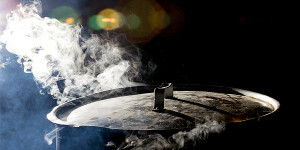 Cover with a lid to reach boiling temperature faster. 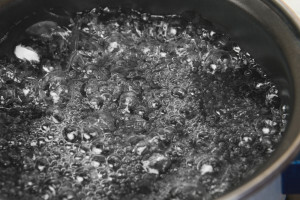 If you want to be even faster add cool water in an electric boiler and then add it to the Pot and follow the same instructions, water already warm will be boiling right away. 3° step – The Water Boils! 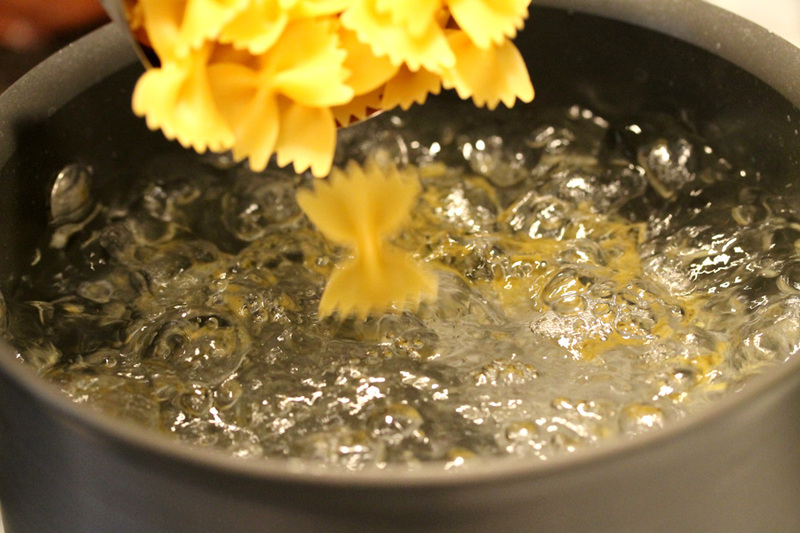 Bring Pasta to a rapid boil with high temperature on a large fire, it should take around five mins. Add the Pasta and with a wooden spoon, stir well so it does not stick to the bottom. Continue cooking without replacing the lid. Stir it occasionally also while it cooks. 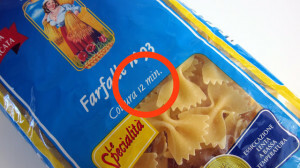 Check on the package the expected cooking time always “al Dente” or “to the Tooth” but a couple of minutes before draining the pasta taste it to see if it is cooked, and salty enough, if Pasta is tasteless add a little of salt, if you feel it still strongly crunchy is not cooked yet, if it has still some consistency, a little bite to it is ready: perfect. If pasta is overcooked instead it will be soft or very soft, not nice at all. In this case we suggest you start again from step 1 with other new Pasta! Move fast. Drain Pasta as soon as possible. Drain in a colander set in the sink. 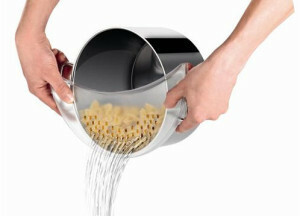 Or a slotted skimmer would be ideal to drain gently ravioli or tortellini a few at a time. 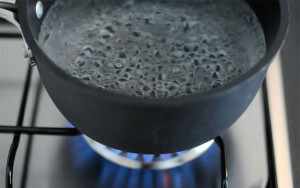 You might want to keep 1 cup of boiled water on the side, to be used if necessary to the sauce last minute. 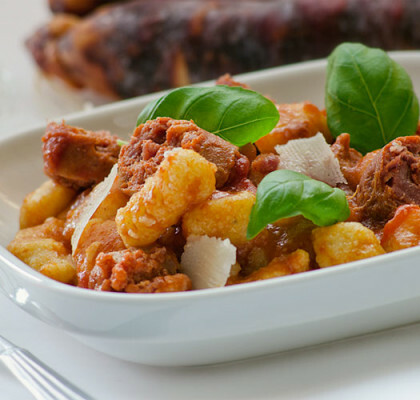 Add Pasta to your sauce mix it and in case finish cooking for a min to absorb all the sauce or as directed from your Pasta recipe – be careful not to overcook pasta. Enjoy.